This is the message from new Down boss, Paddy Tally ahead of his sides Division Three campaign at home to Laois on Saturday night. 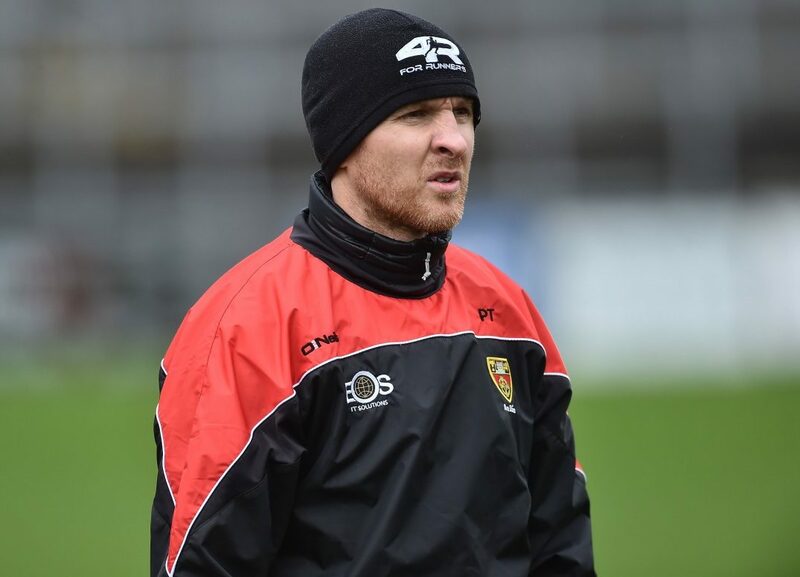 The former Galway coach hopes to strike a balance between new faces and experience and although the Mourne men are favourites to go straight back to the second tier, Tally has said that fans need to be patient with the new look team. “We’re bringing in good footballers, but they’re young players and they’re new players. There is a lot to be said for experience, especially at county level. In the full article, the Pairc Esler boss goes on to describe his teams fortunes and experience’s in the Dr McKenna Cup and the rationale behind playing their home league games on Saturday nights. To read the full article, including previews of every Allianz National League fixture in all codes from each and every Ulster county, pick up this week’s Gaelic Life in shops now!